This hamper is for the person who is truly passionate about chocolate! Our World Chocolate Tasting Hamper covers everything from the history of chocolate and how it is made through to origins and blends, specialty chocolates and chocolate desserts. 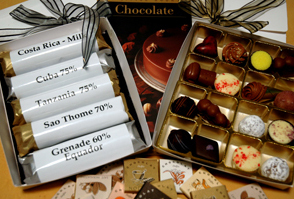 -How chocolate is best used in creating gourmet desserts.